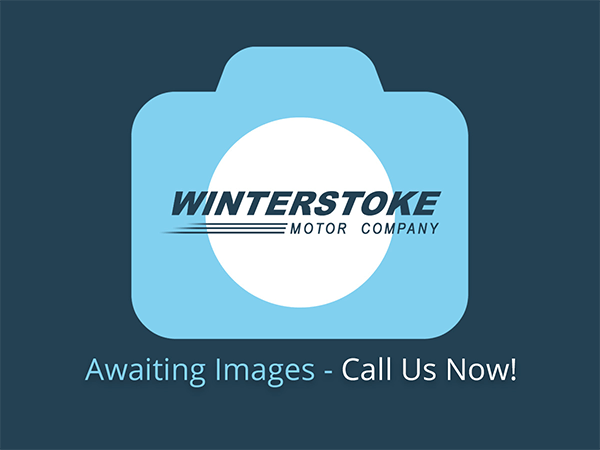 Car Imports Direct Ltd T/A Winterstoke Motor Company are a credit broker and not a lender. We are Authorised and Regulated by the Financial Conduct Authority. 667854 Finance is Subject to status. Other offers may be available but cannot be used in conjunction with this offer. We work with a number of carefully selected credit providers who may be able to offer you finance for your purchase. Registered in England & Wales: 03604996. Registered Office: Address: 48 Winterstoke Road, Ashton, Bristol, BS3 2NN.